Happy Thanksgiving from Boot Hill Heroes! Comments: Comments Off on Happy Thanksgiving from Boot Hill Heroes! 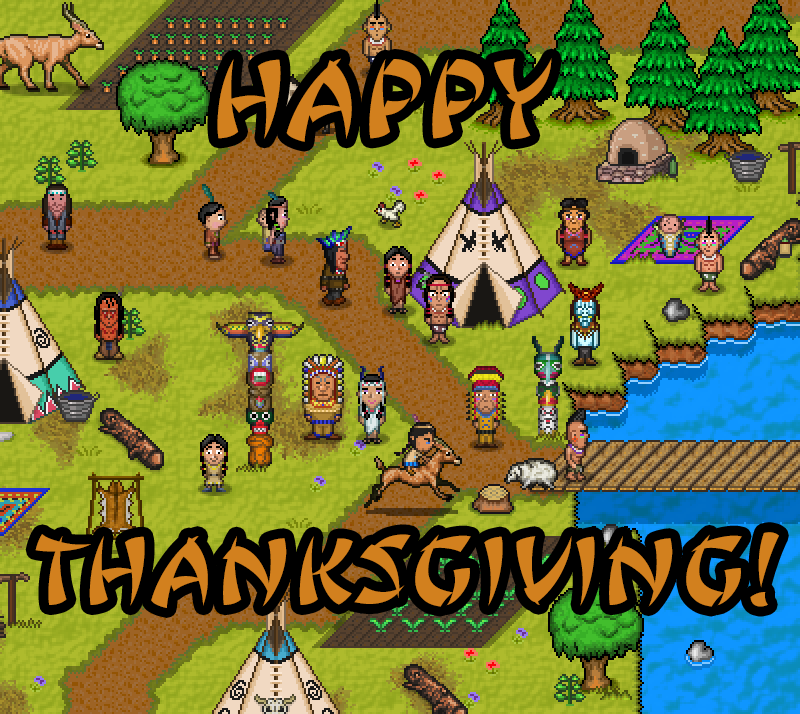 Why not celebrate this Thanksgiving by playing a co-op RPG set in America with your family? Previous Post: Boot Hill Heroes Arrives on Steam October 10 at 50% off!